Gameknight999's best friend in Minecraft is dying, and only the User-that-is-not-a-user can save him! 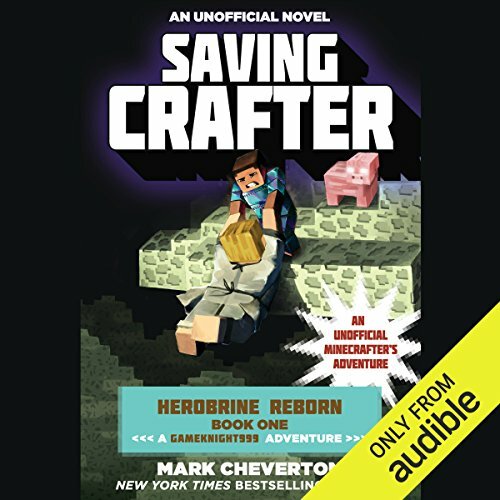 Herobrine, the artificially intelligent virus intent on escaping Minecraft and infecting the Internet with his evil, was captured after an epic showdown on the shores of Minecraft. Gameknight999, having trapped the virus in an unlikely prison, saved the lives of his friends in the game and was finally able to return to the physical world. Everyone thought the Last Battle was over and Minecraft was safe...but they were wrong. The powerful evil held within Herobrine's prison is leaking out into the fabric of Minecraft and attacking Crafter, the most sensitive NPC on the server and Gameknight999's best friend. With Crafter's life in jeopardy, Gameknight999 and his father, a Minecraft noob, have no choice but to return to the game again. As they journey to The End to destroy Herobrine, Gameknight and his friends will face two of Herobrine's most hated creations: the zombie-king, Xa-Tul, and the king of the endermen, Feyd. 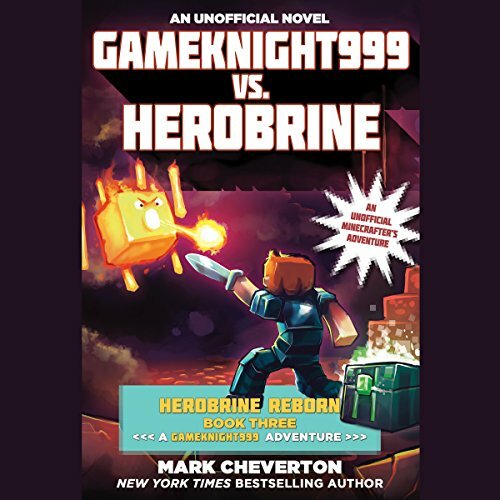 With Crafter's life hanging by a thread, Gameknight999 must find a way to thwart Herobrine's plans before the virus's poison kills his best friend. 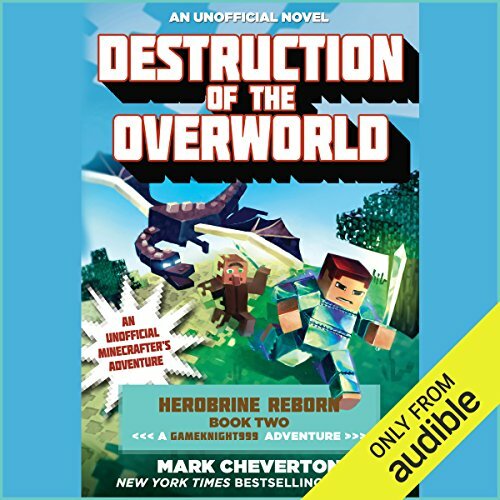 ©2015 Mark Cheverton (P)2016 Audible, Inc.